SOFAME Technologies Inc. custom engineers, manufactures and installs unique, high-efficiency direct-contact heat recovery, hot water heating and NOx reduction systems. Sofame’s products extract up to 99% of heat from flue gases depending on the application, and also from wastewater, and return the energy in the form of high temperature hot water and pre-heated make-up air. 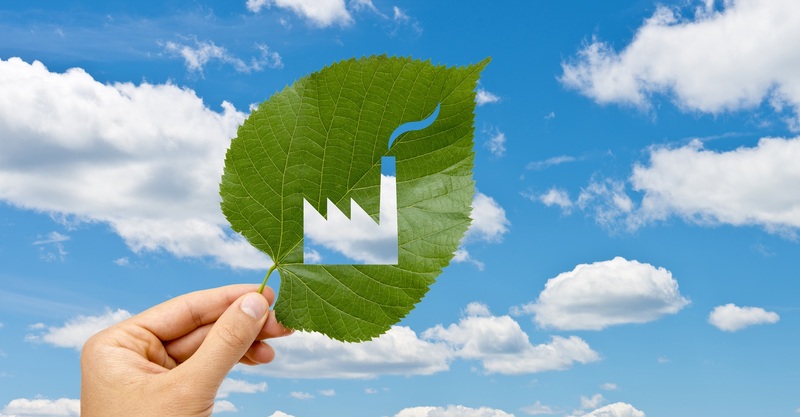 In addition to economically recovering heat from waste energy, Sofame’s products also help customers to significantly reduce greenhouse gas emissions. 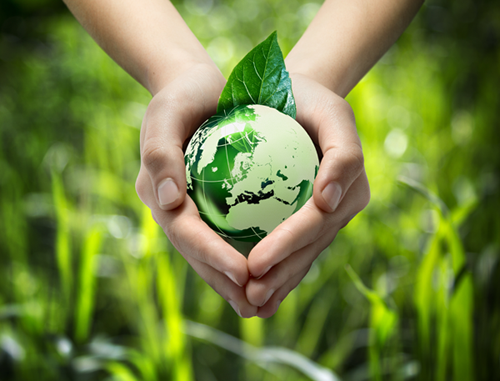 Using world leading patented green technology, the Company serves building owners, institutional, industrial and commercial markets through a network of dedicated independent manufacturer's representatives.